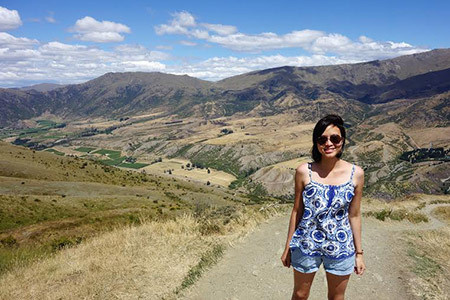 Priscilia travelled all the way to New Zealand from her home in Indonesia to study Human Nutrition. When she’s not studying you’ll find her taking great photos of the wonderful scenery that surrounds her. 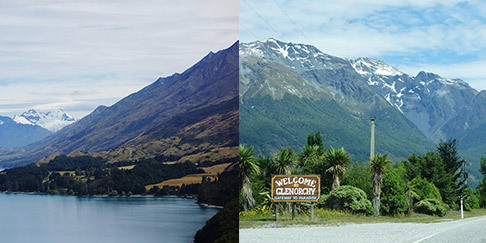 A long time before I decided to make a move to New Zealand, I always thought of travelling throughout the South Island. Fortunately, I got an opportunity to work on a triathlon event in Wanaka, a small town 3.5 hours drive away from Dunedin. I decided to go to other cities first to explore the Southern Lakes area more. 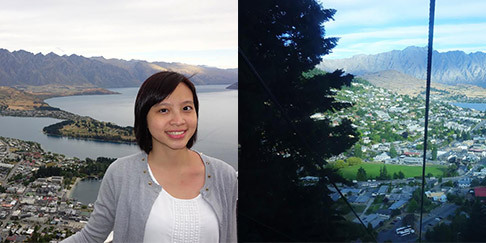 I went to Queenstown, a popular tourist destination. 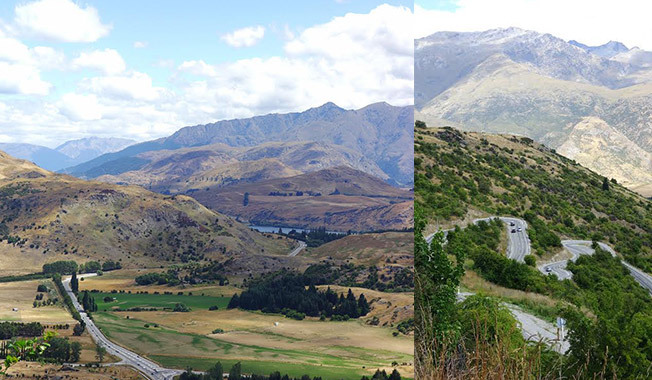 Some people said that you haven’t been to NZ when you haven’t been to Queenstown, so I gave it a go. I am not a fan of tourist spots as accommodation and activities tend to be pricey. 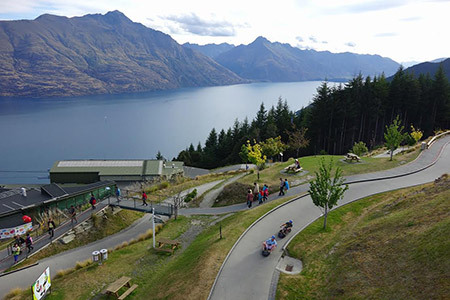 When I arrived in Queenstown I was appalled by how crowded it was. I felt the crowd was almost similar to Kuta, a tourist area in Bali. I went on the cable car to go up the hill and the view was incredibly stunning. Then I did the Luge, it was beautiful and I felt like I was on top of the world. 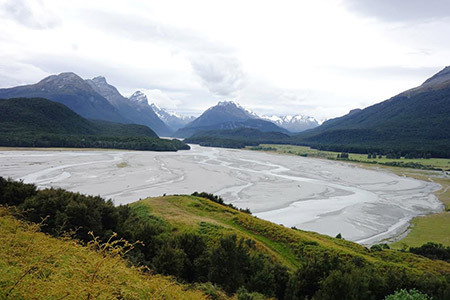 The next day, I went on another journey to Glenorchy, a smaller town near Queenstown. 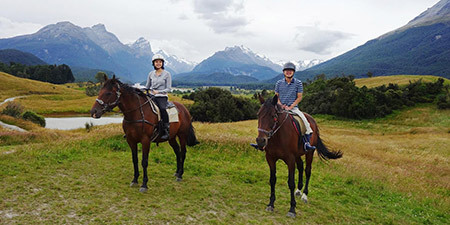 I booked a horse-riding trip to the Lord of the Rings shoot locations. I was so excited because I had been saving my money for this. Once all of the tour participants were ready to go, we went to an area called Paradise. Yes, the name is Paradise and I could see why it is known by such a name. “I’m in paradise…” I rated that as one of the best experiences in my life. 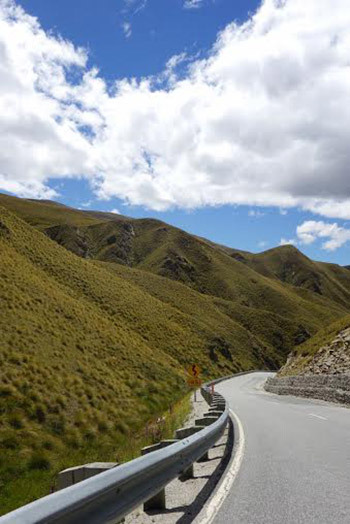 I went to Wanaka through another road called the Crown Range. It is a road less travelled, not for the faint of heart. However, in the winter, this road leads to well-known ski fields. I decided to go through this road to take advantage of the hills, so I could overlook the entire city from above. And the hard work was paid off because the view was breathtakingly beautiful. 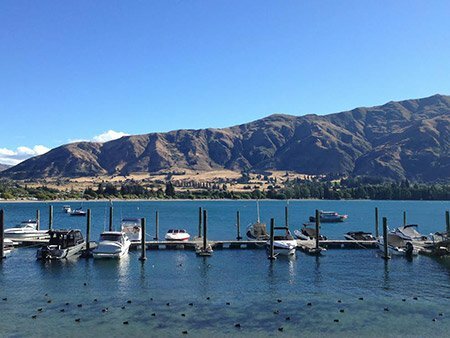 Wanaka is the “little sister” of Queenstown, known for its attractive tourist activities, but without the crowd. I loved this city much more than Queenstown for one big reason: everything was not as expensive as in Queenstown. 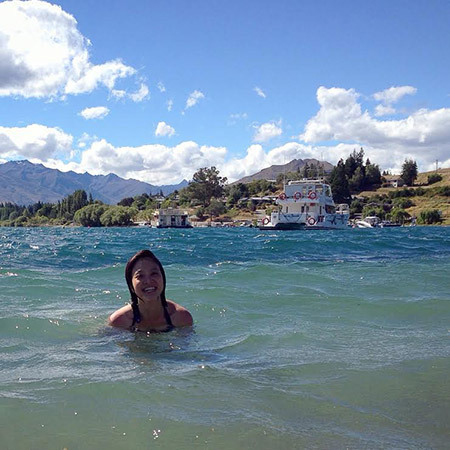 I arrived in Wanaka 1 day before the workday so I just went for a quick walk to the town, and opted for a swim in the lake. The water was refreshing, washing my tiredness away. And then I went to some nice bars around town, buying a glass of local beer on happy hours. I felt like I wanted to live there forever. Next articleBeing Buried in the Snow!